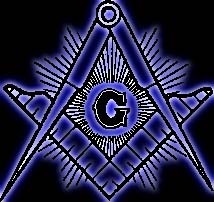 Being a Mason is much easier than people think, and much more personally rewarding than people imagine. 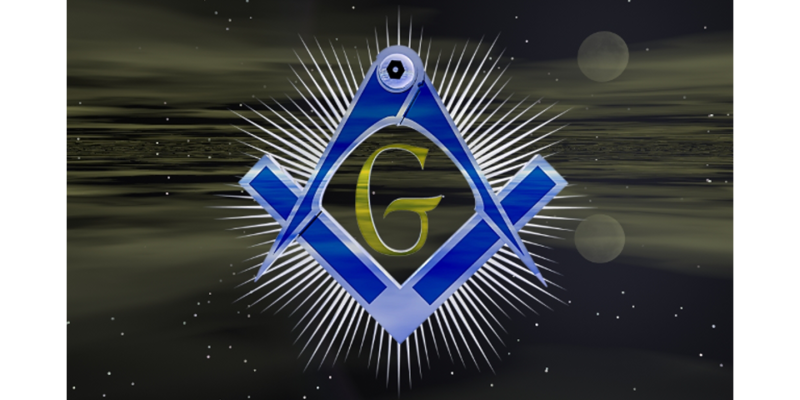 Notes from Lodge, and a call for input. Read and interact! Holbrook Lodge #30 A.F. & A.M.
Our new site design is taking shape! Please browse and enjoy.